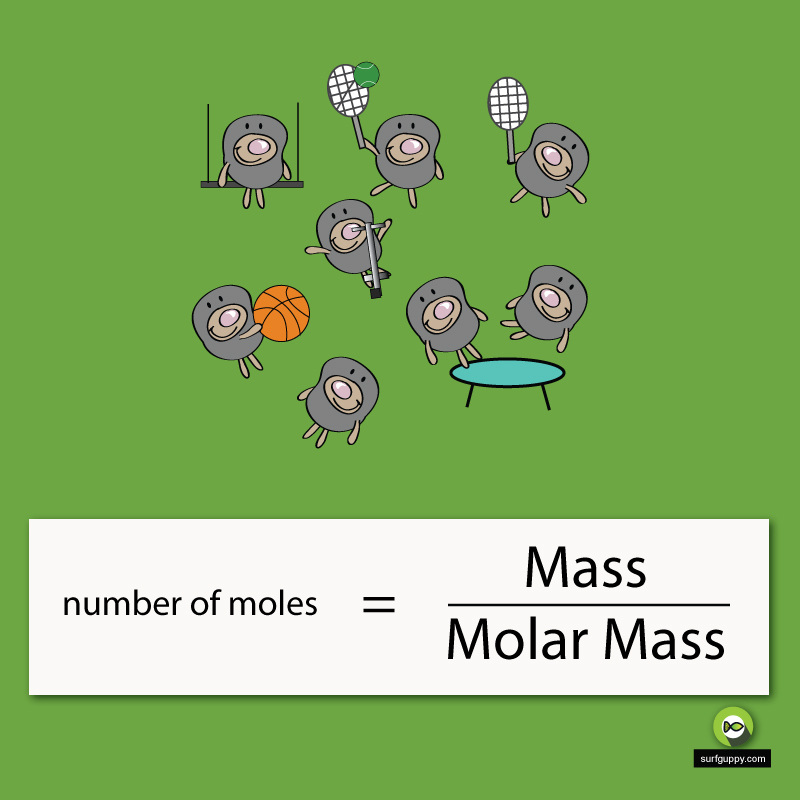 Knowing the number of moles allows you to calculate the number of atoms if you are dealing with chemical compounds. 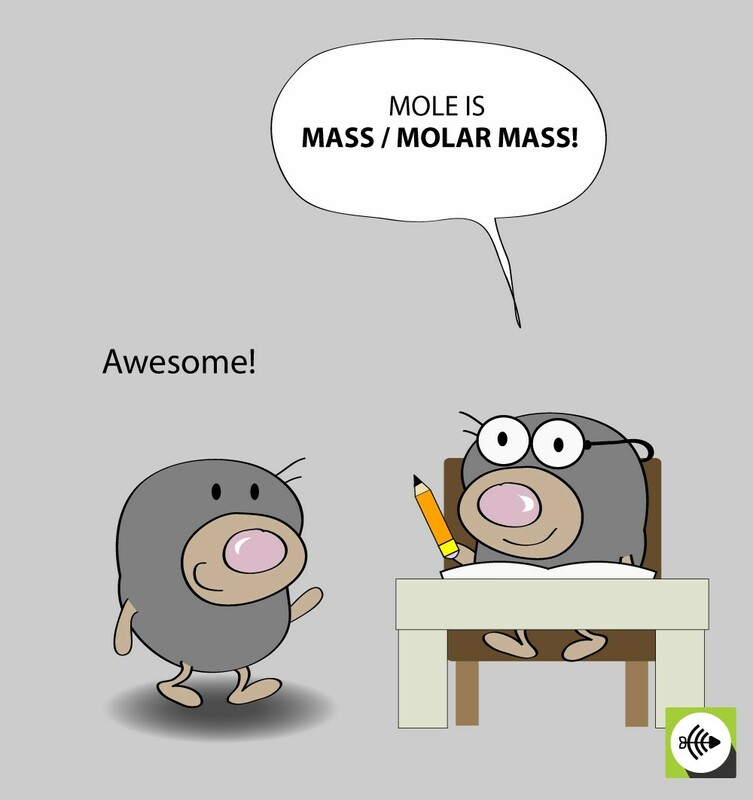 Moles are very useful, they allow chemists to use chemical equations to determine the mass of reactants and products. 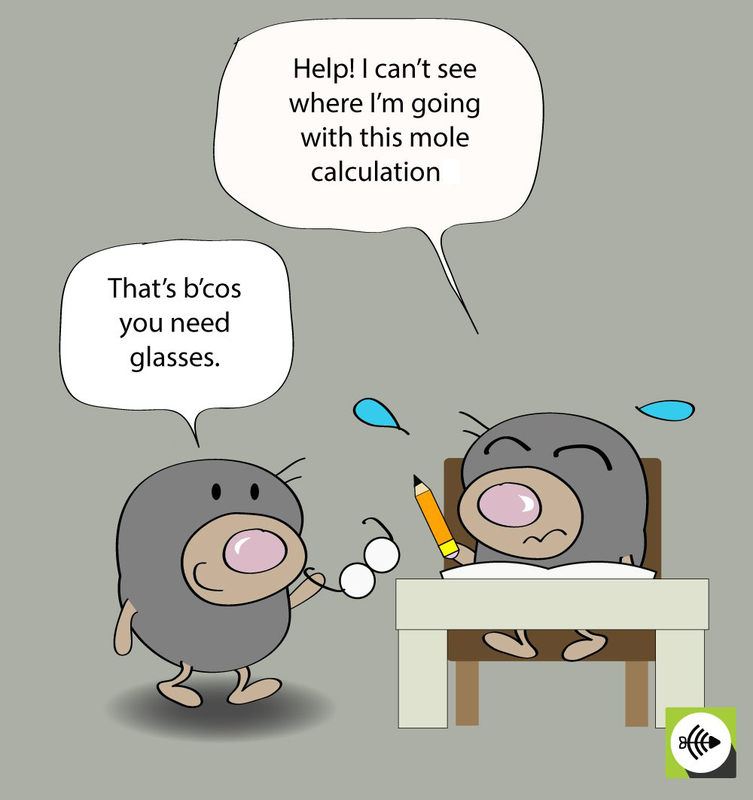 How many moles in 1000 g of C12H22O11 (sugar)?